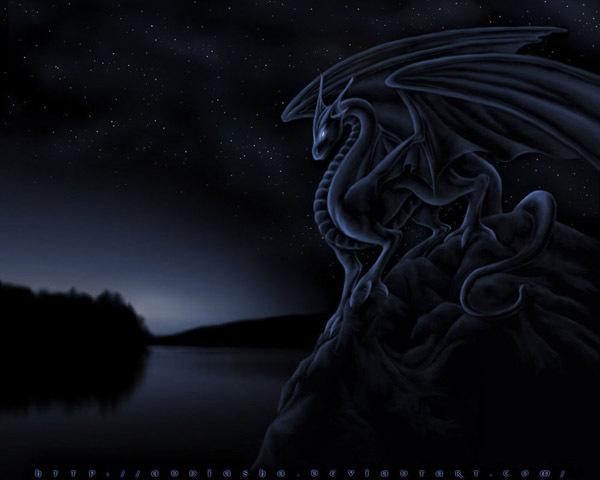 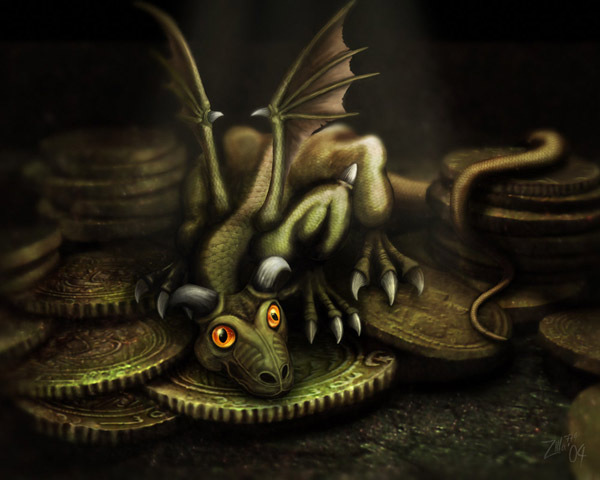 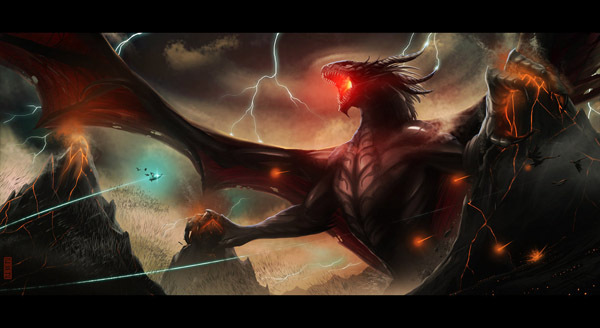 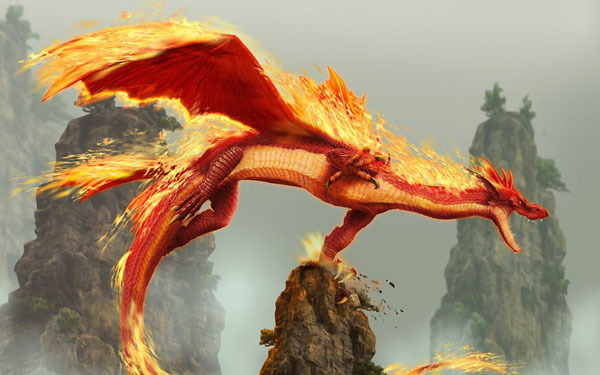 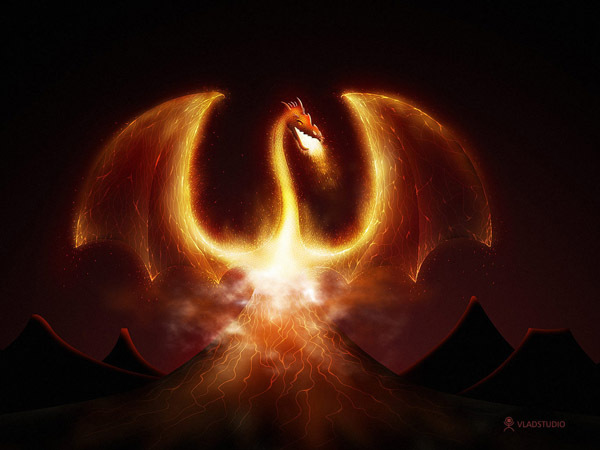 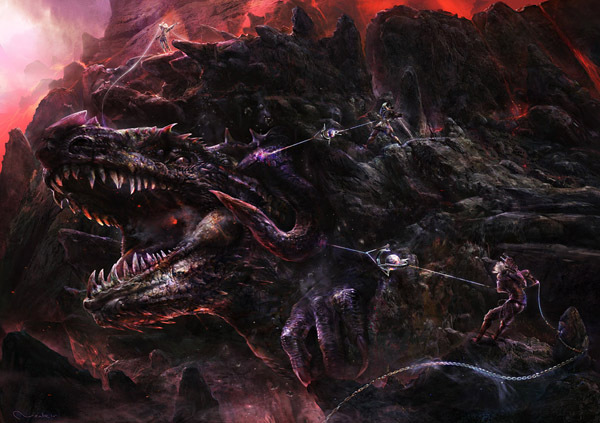 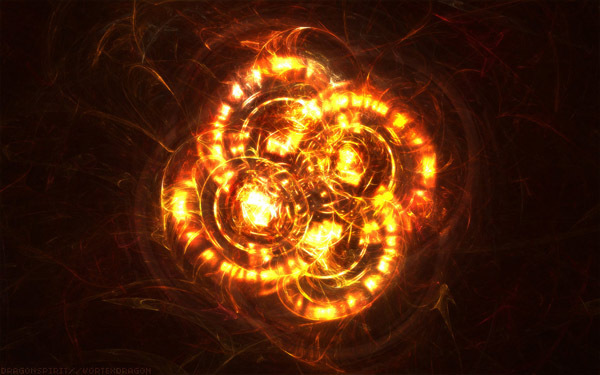 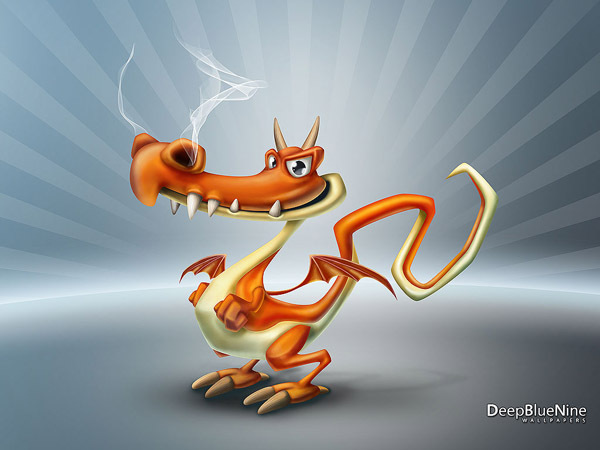 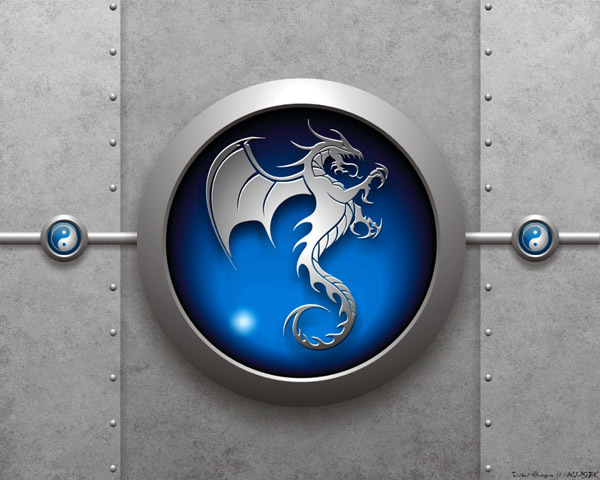 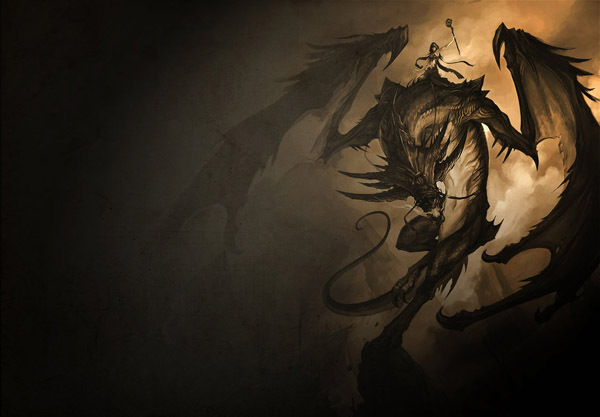 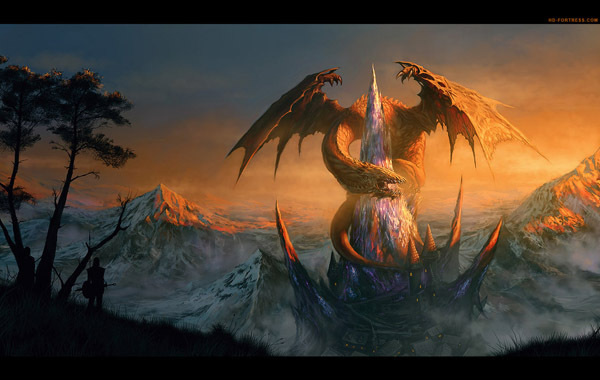 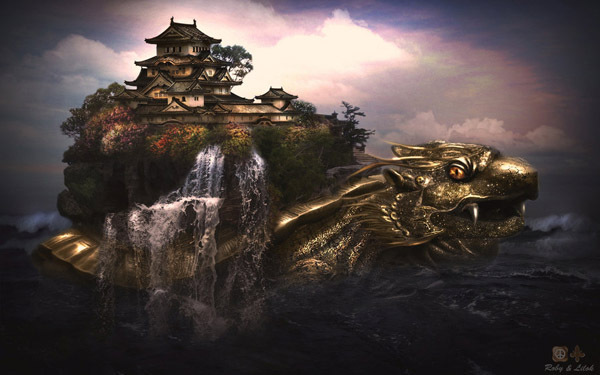 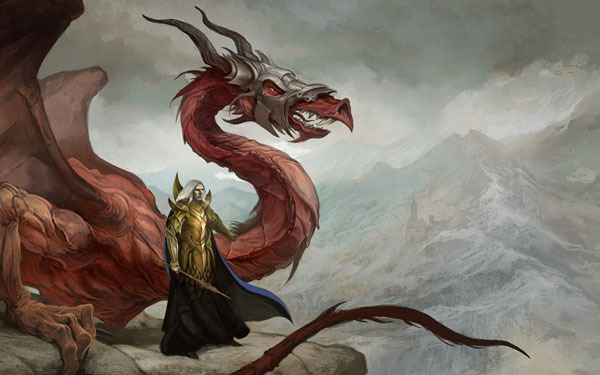 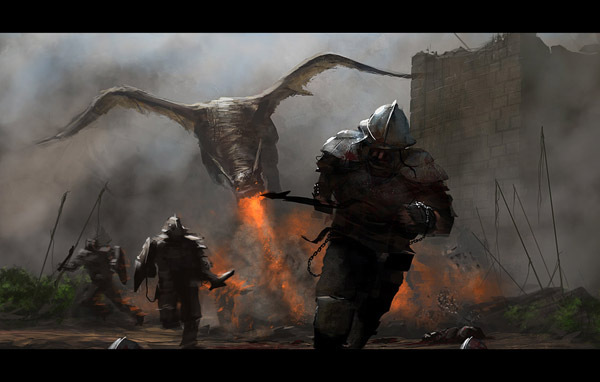 Dragon Wallpapers - Dragons are usually shown in modern times with a body like a huge lizard, or a snake with two pairs of lizard-type legs, and able to emit fire from their mouths. 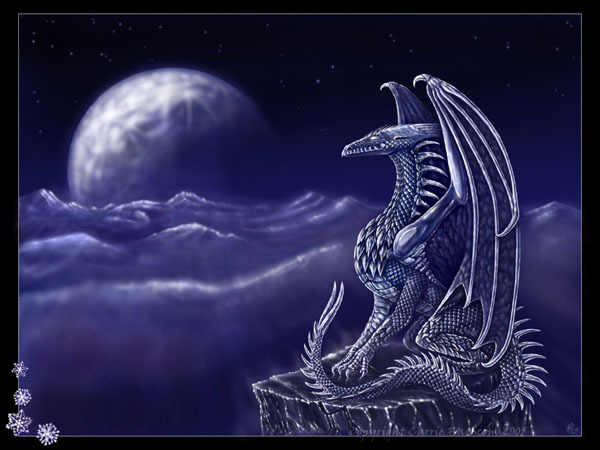 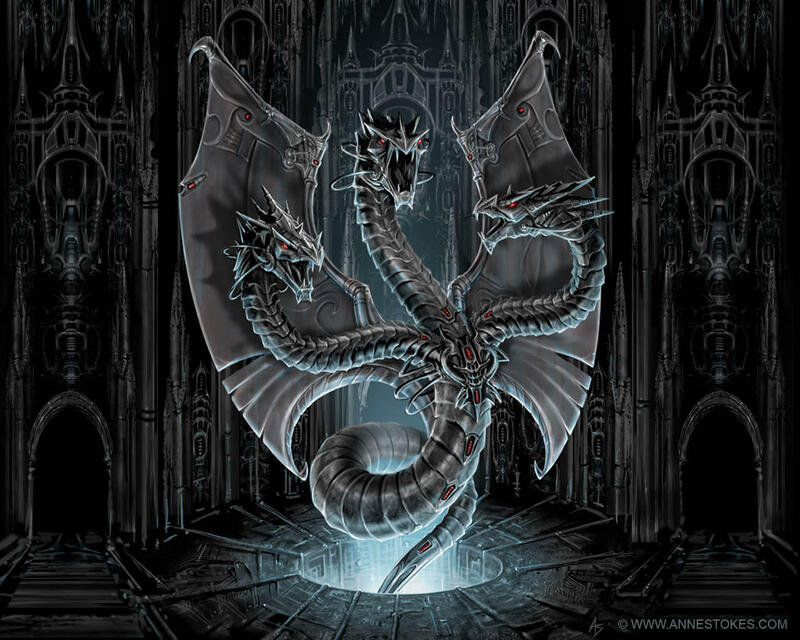 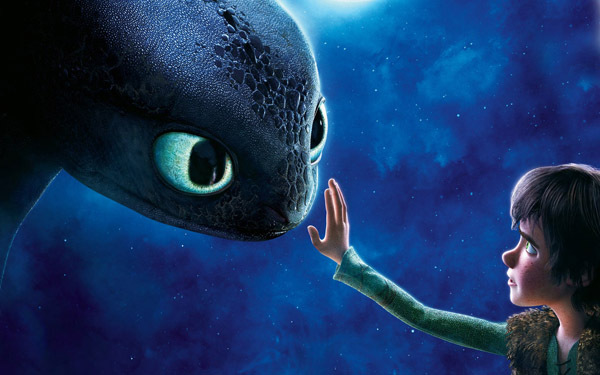 The European dragon has bat-type wings growing from its back. 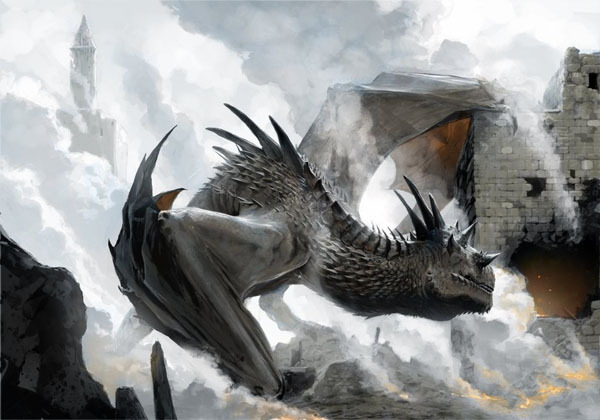 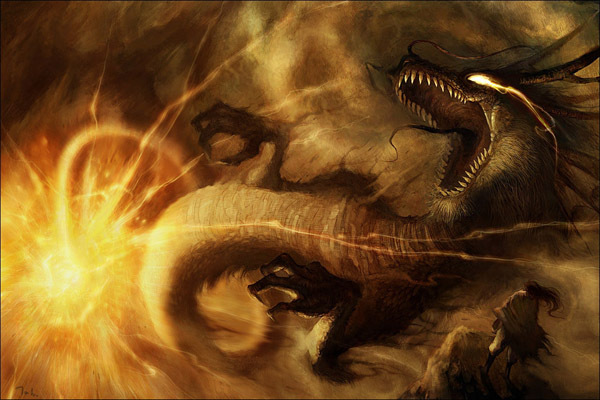 A dragon-like creature with no front legs is known as a wyvern. 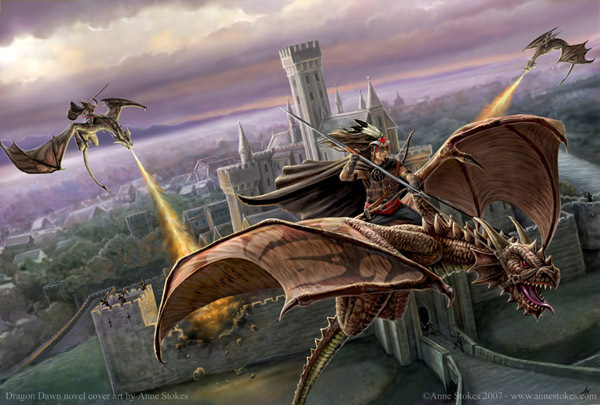 Following discovery of how pterosaurs walked on the ground, some dragons have been portrayed without front legs and using the wings as front legs pterosaur-fashion when on the ground.